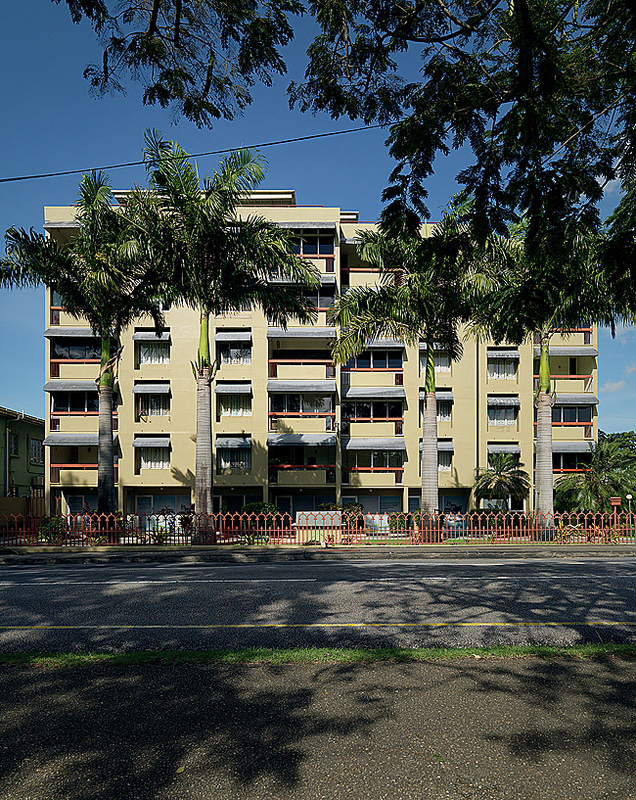 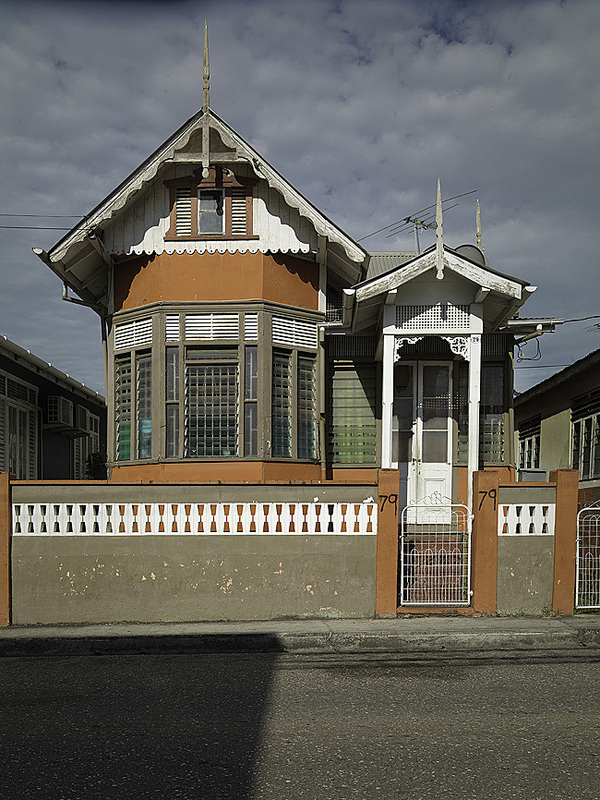 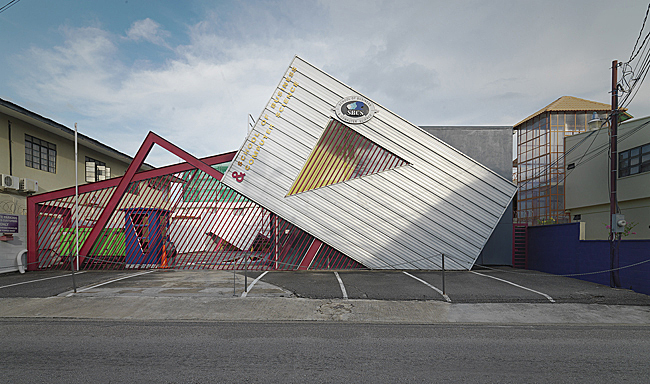 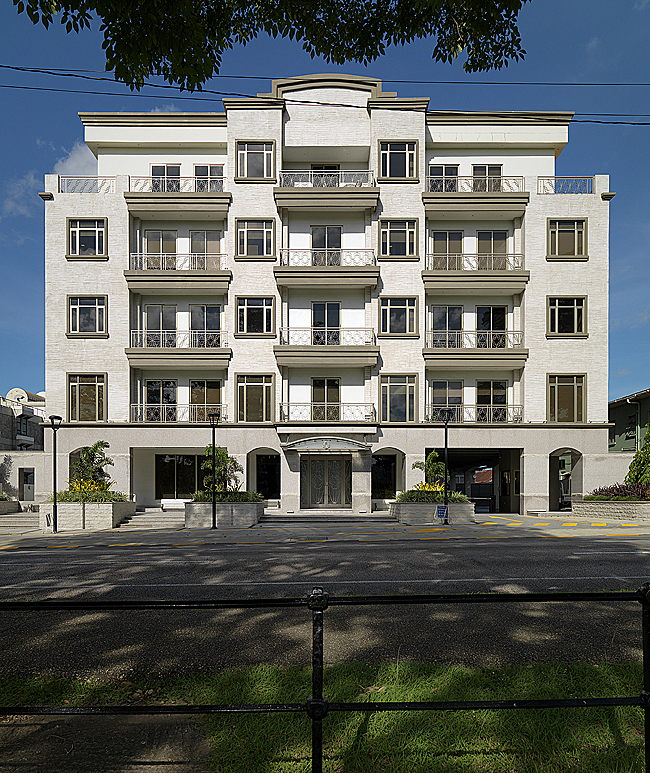 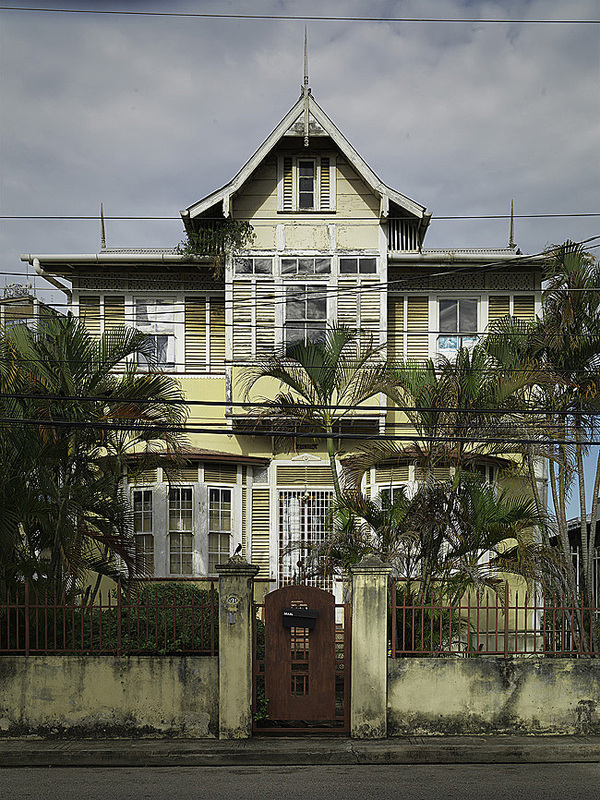 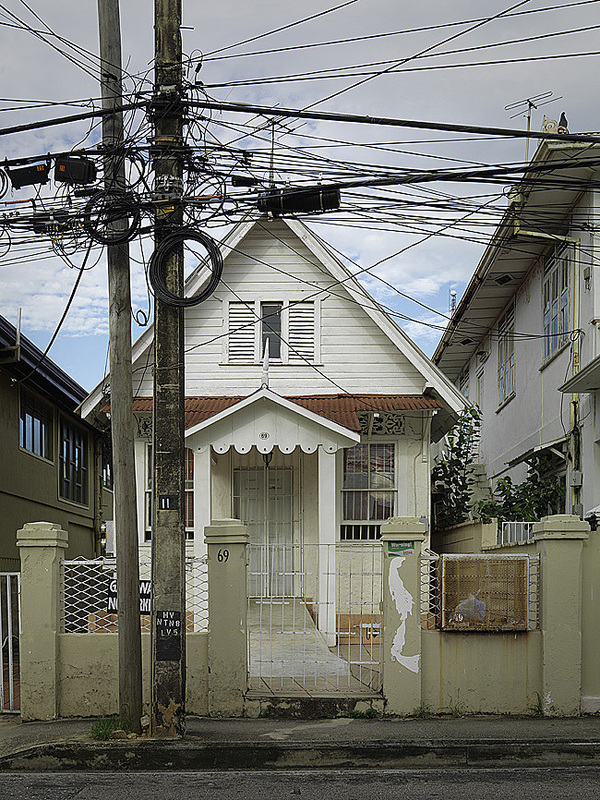 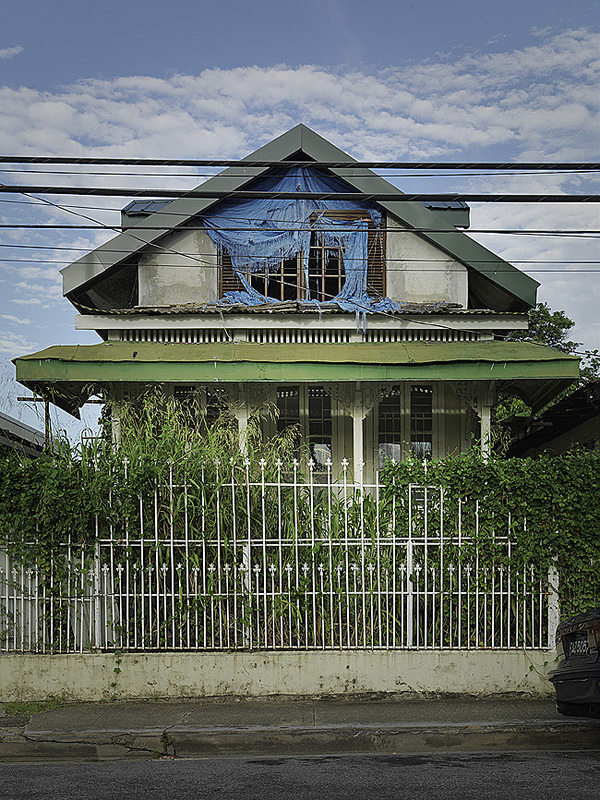 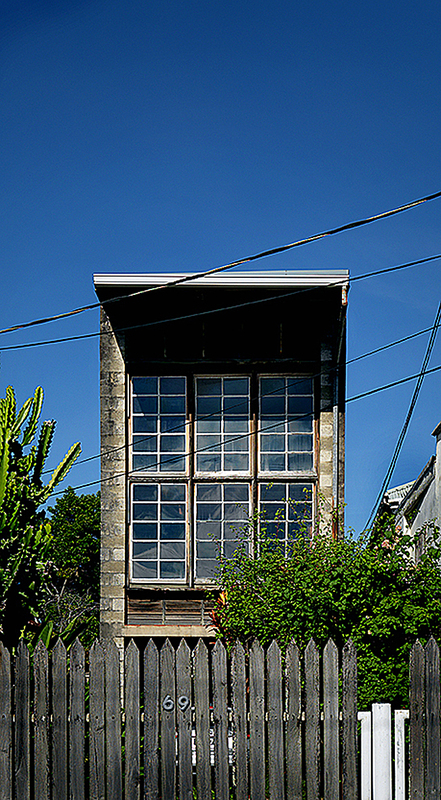 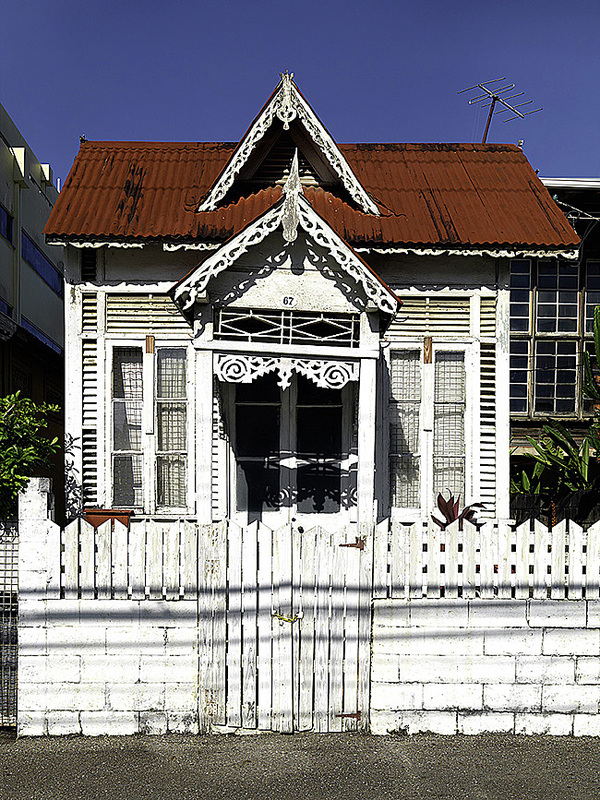 Newtown is the smallest of the districts that make up the capital city of Port-of-Spain. 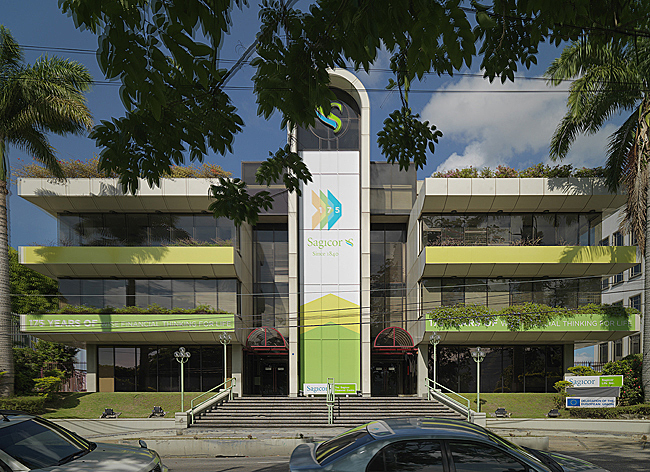 It is bounded by Queen’s Park West and Cipriani Boulevard on the East, Tragarete Road on the South, Maraval Road on the West, and the Queen’s Park Savannah on the North. 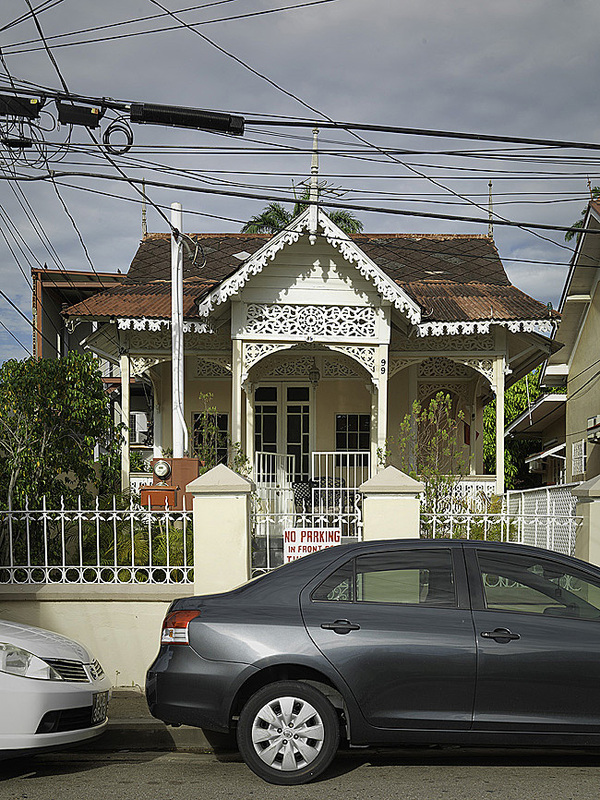 Inside these boundaries, there are no public parks and only four streets: Marli, Picton, Warner, and Woodford. 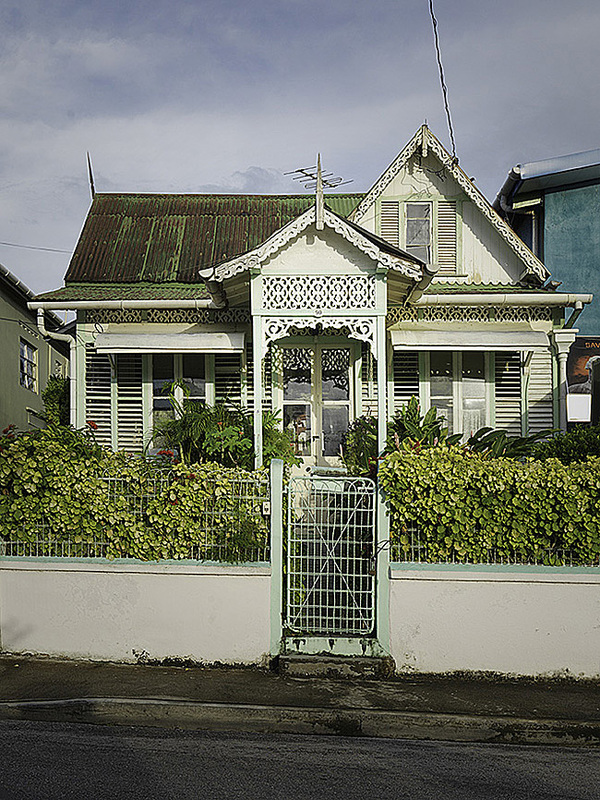 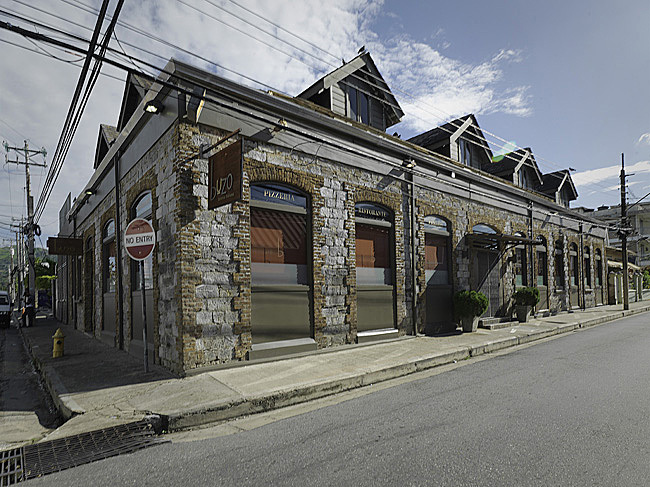 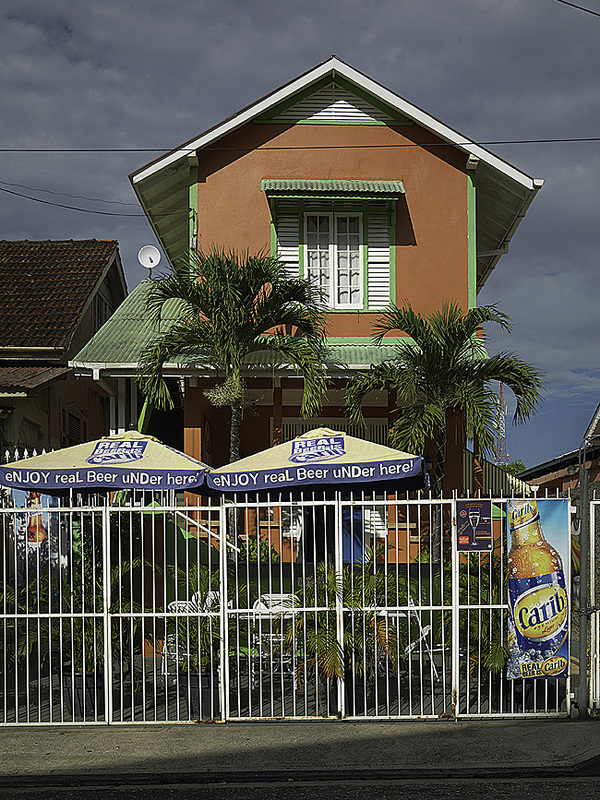 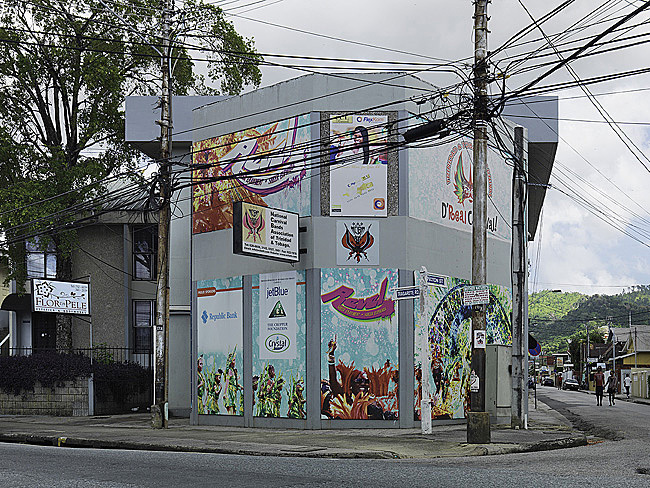 Although historically residential, Newtown’s boundaries have been busy thoroughfares that have allowed the community to prosper economically with restaurants, cafes, and business; both Maraval Road and Tragarete Road were bus routes. 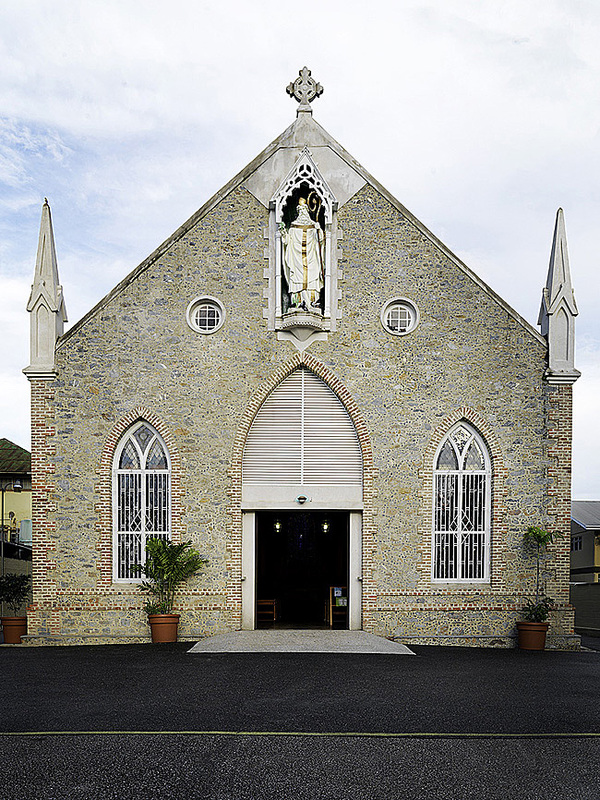 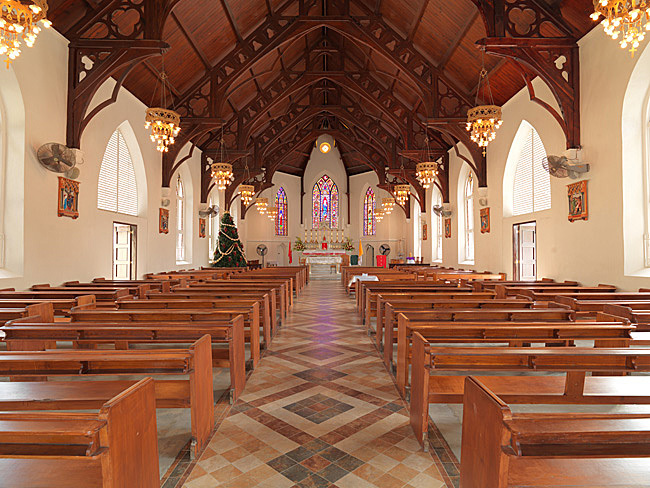 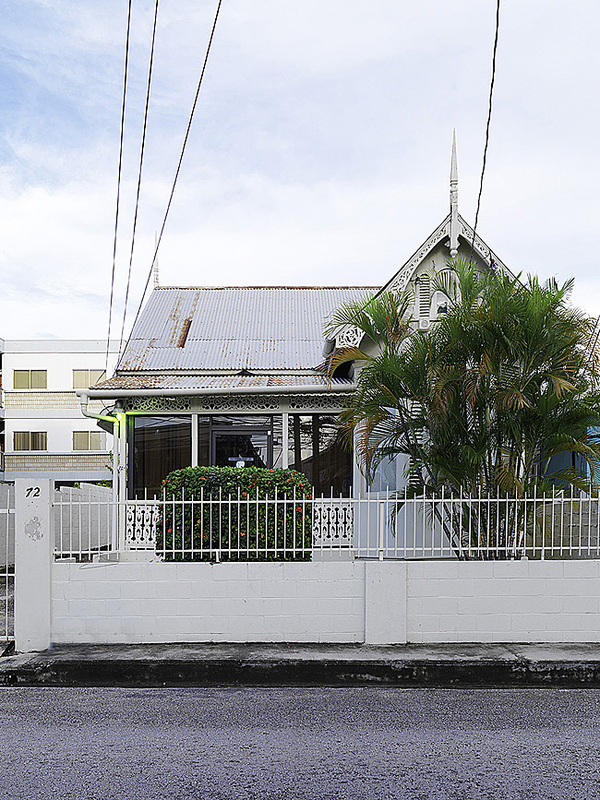 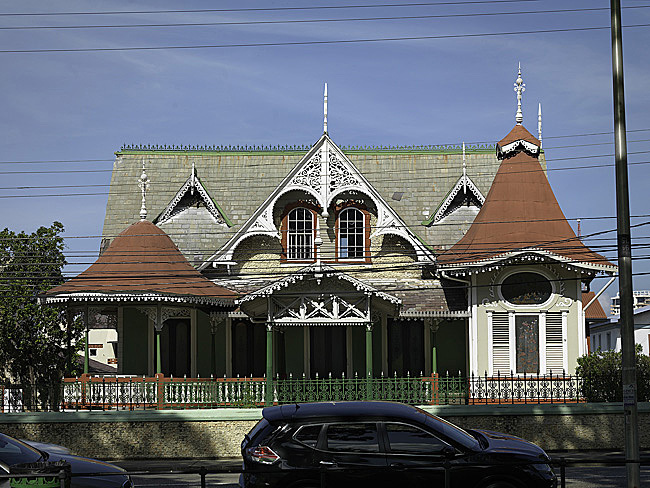 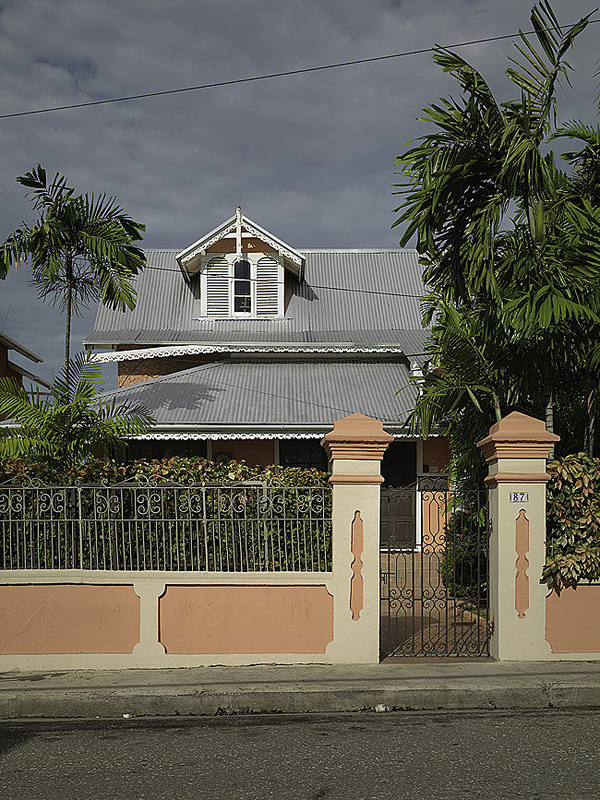 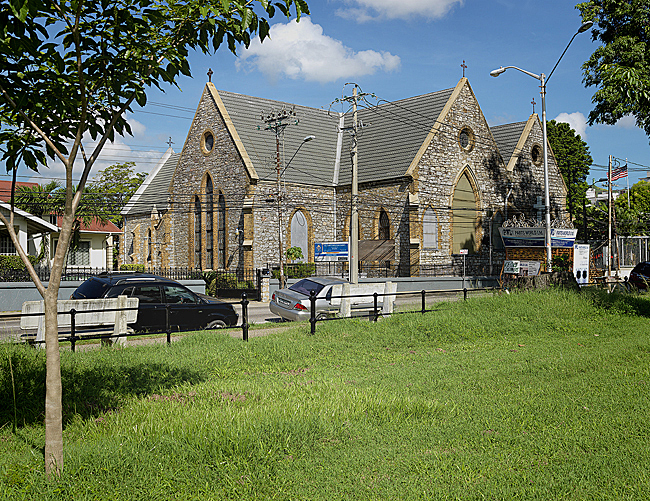 Its three churches attracted congregations from surrounding communities, and its three schools served many members of other communities as far as Boissierre and Maraval to the north and St. James to the west.